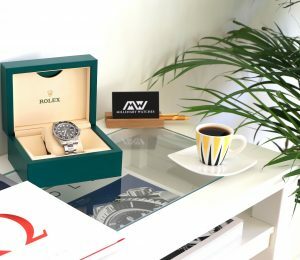 Fullset complete with box and papers dated 2016 in great condition. 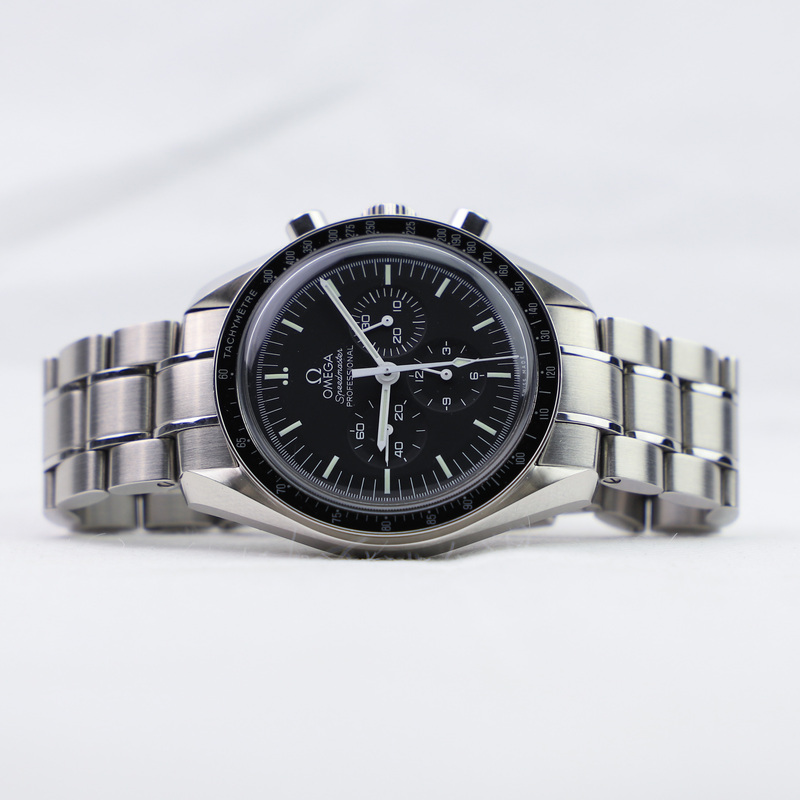 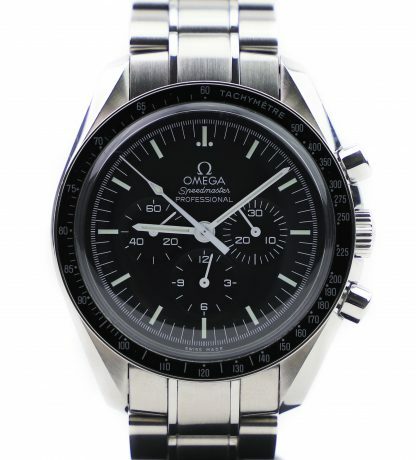 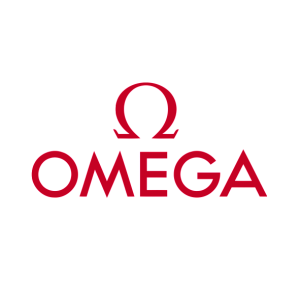 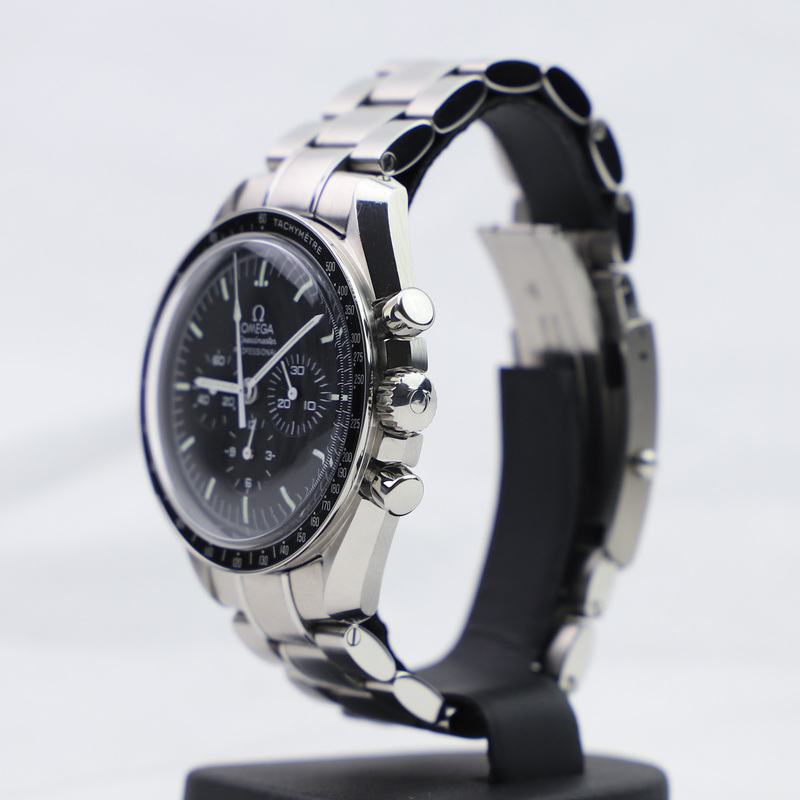 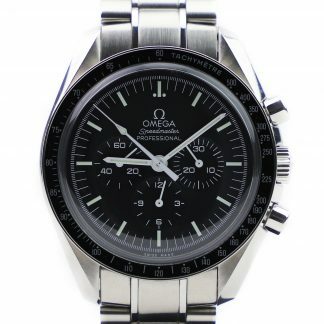 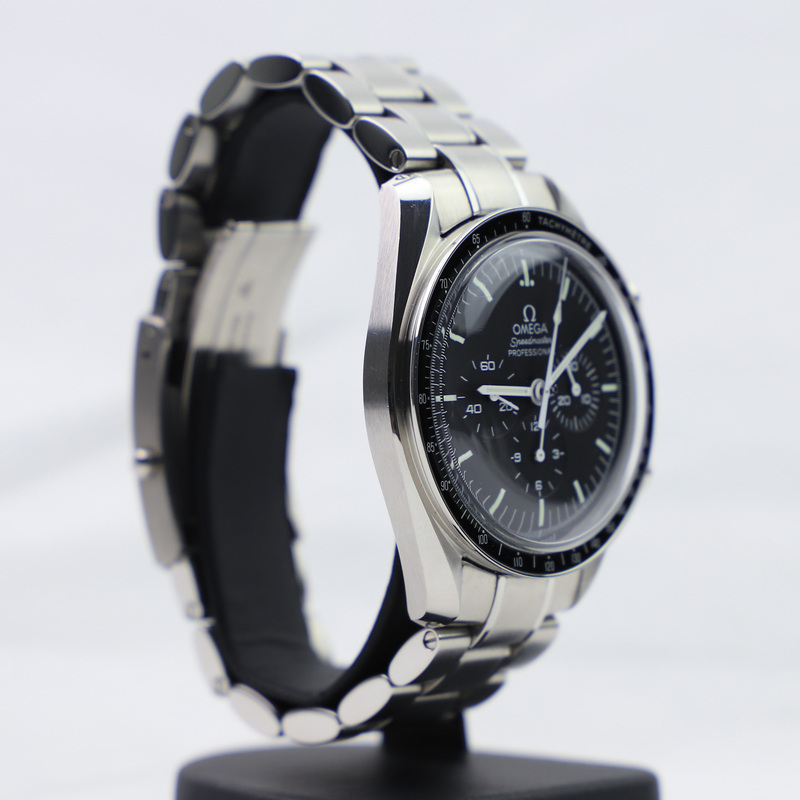 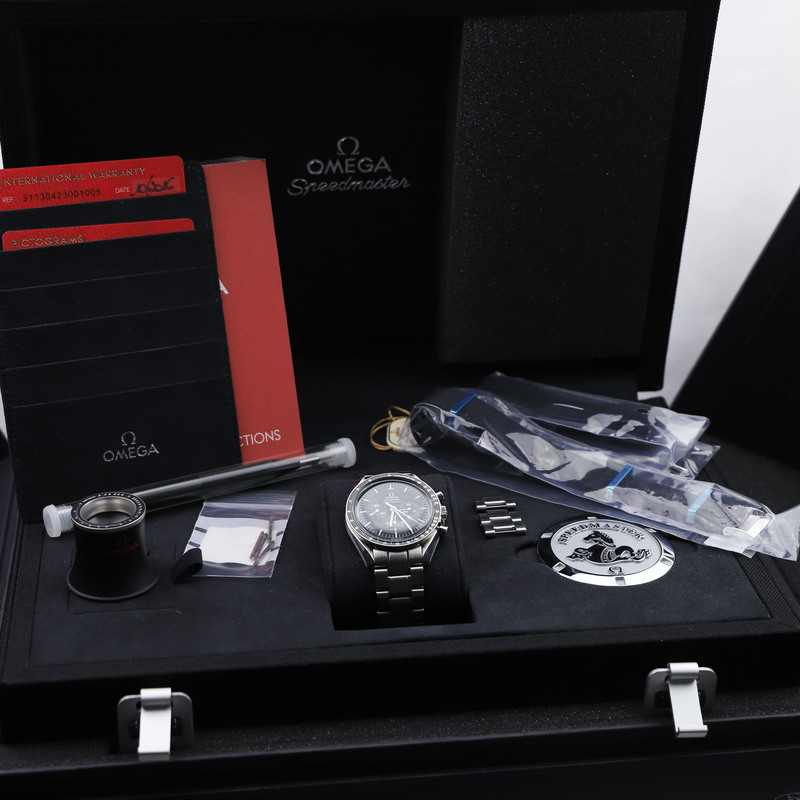 This Omega Speedmaster Moonwatch Professional reference 311.30.42.30.01.005 comes with the large Omega Moonwatch box and all accessories. All accessories are unused including the two additional straps. 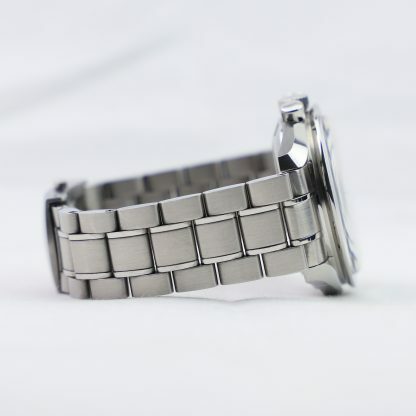 The watch has some scratches and superficial hairlines after normal use. 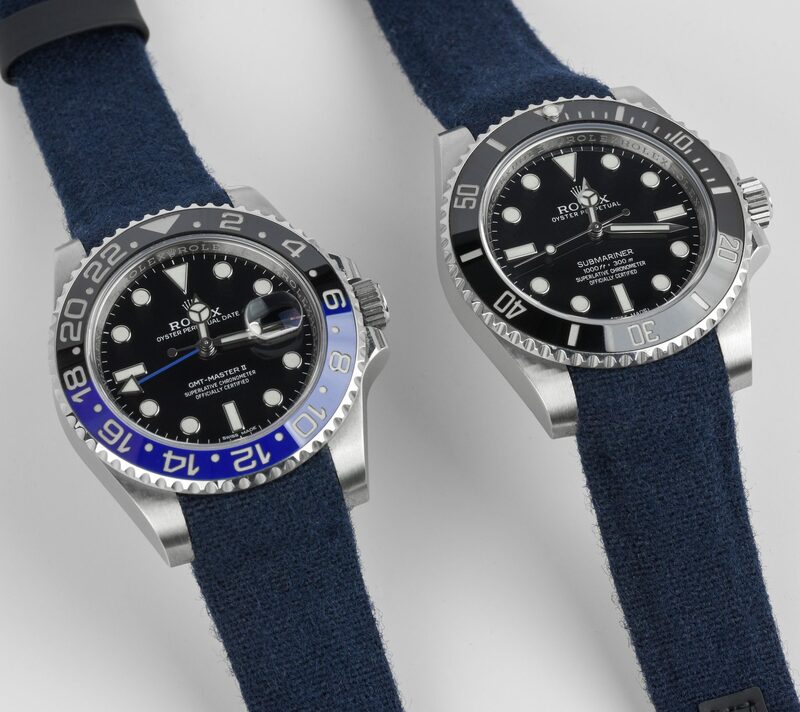 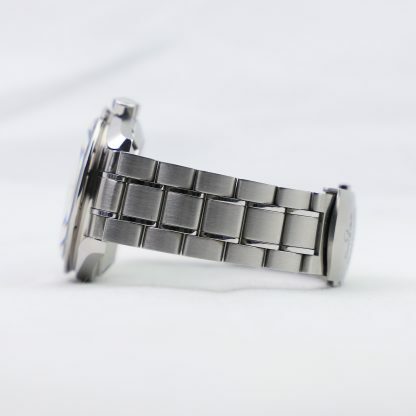 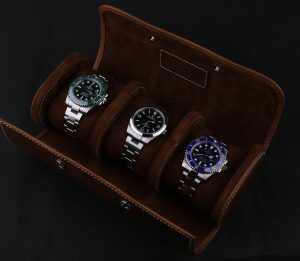 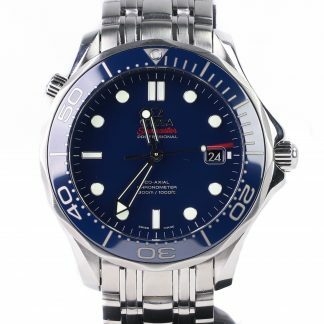 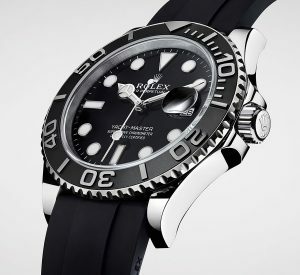 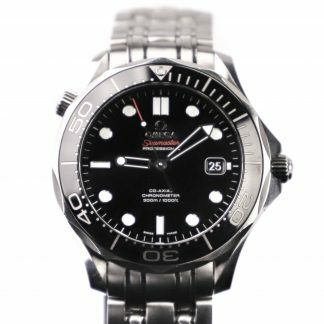 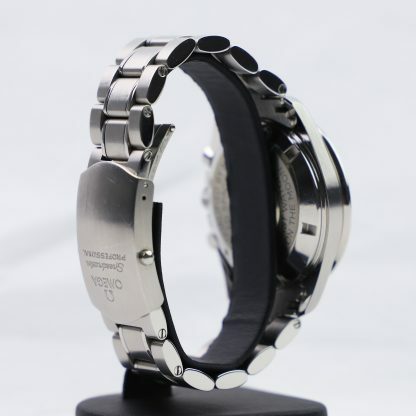 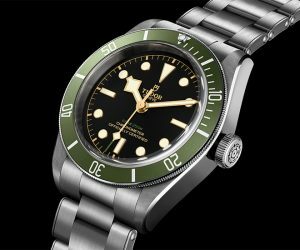 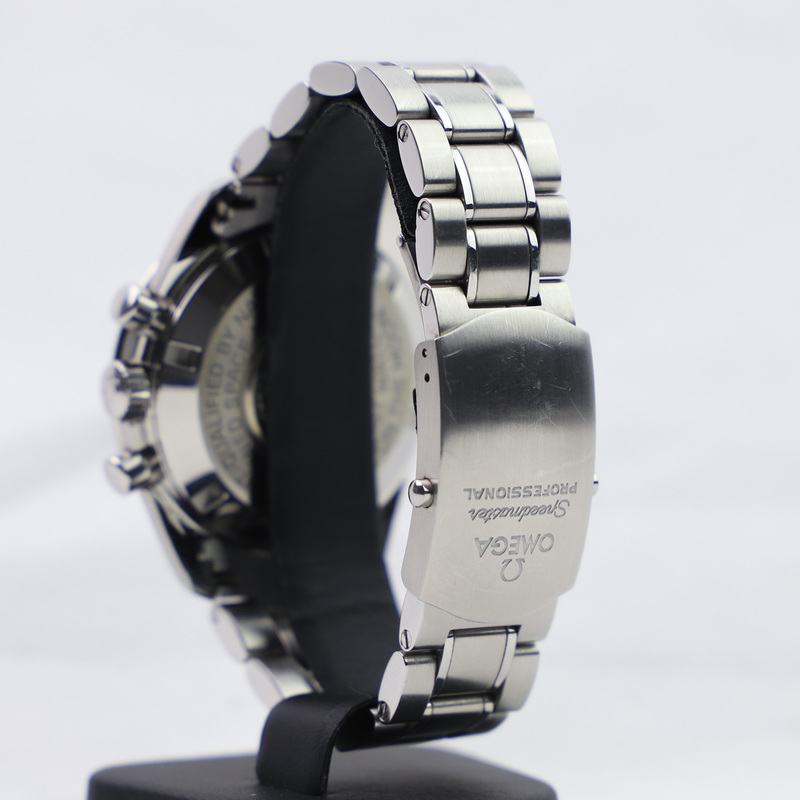 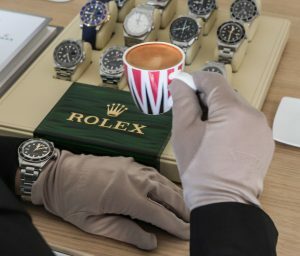 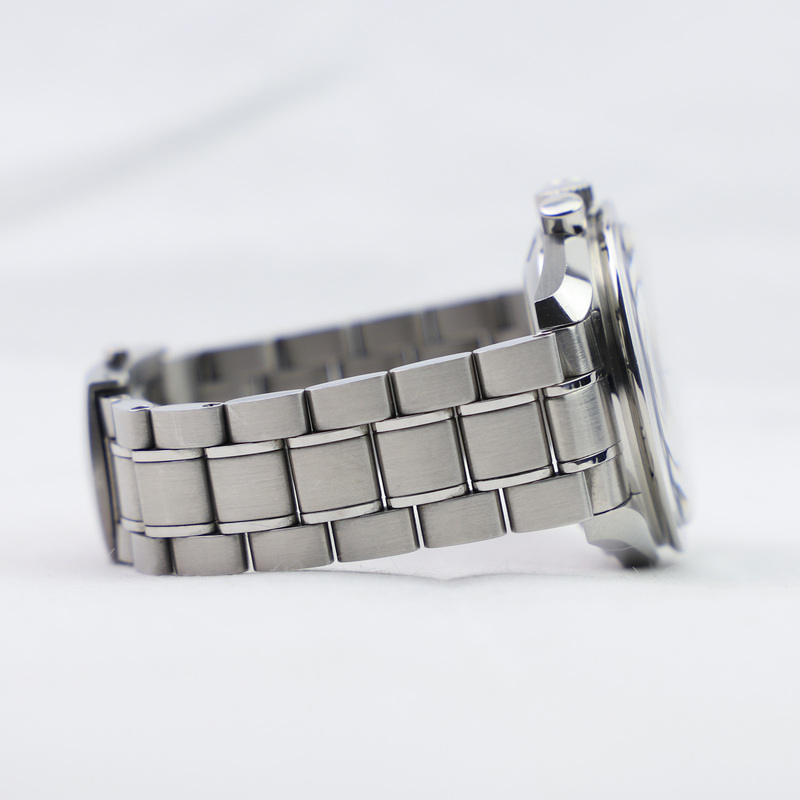 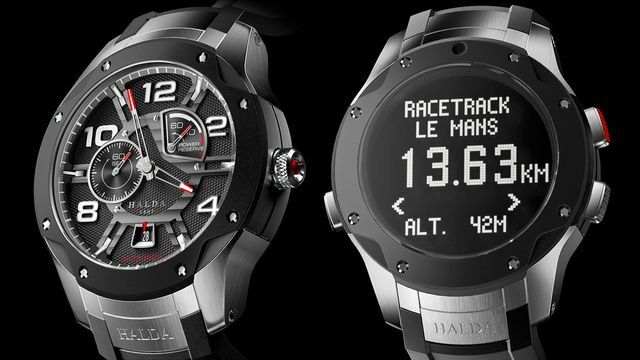 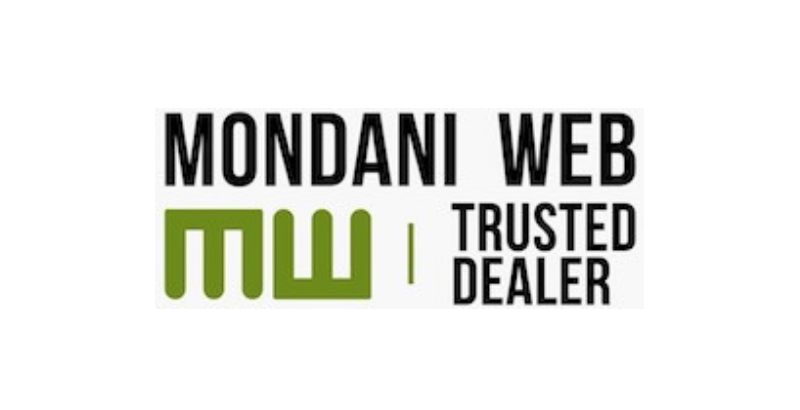 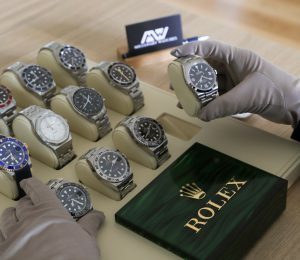 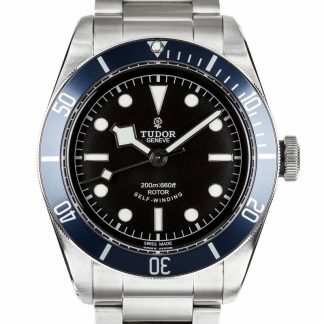 Please refer to the images and the video for a better understanding of the watch’s condition. 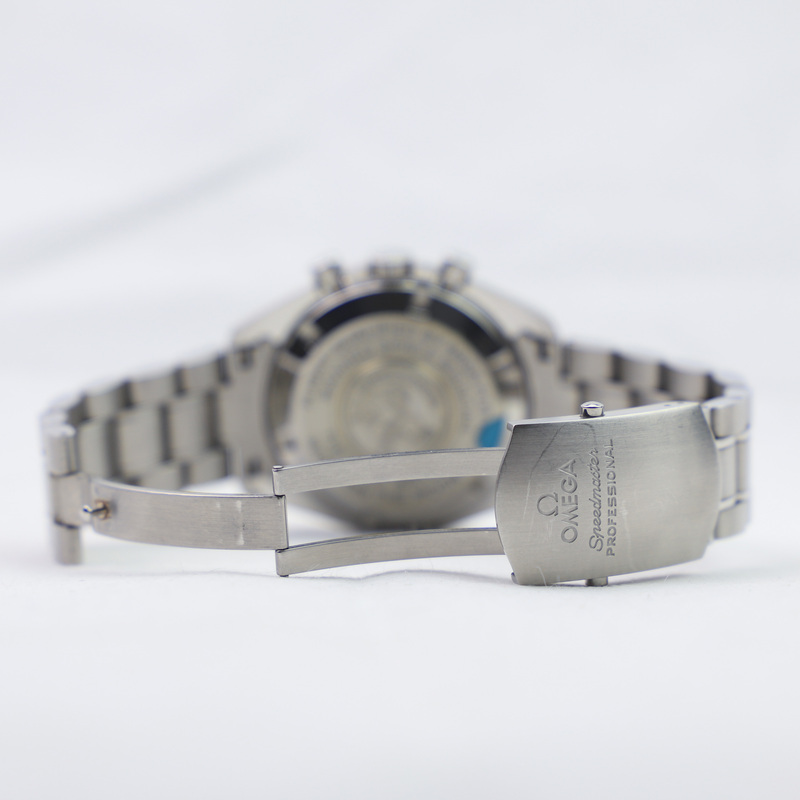 The purpose of this video is to better showcase the condition of this specific watch.